Welcome to The Springs! We’re a church of people from all different walks of life, but we come together for one purpose, and that is to be the Church that Christ has called us to be. We believe there is still hope for this world, and that God has an incredible plan for your life. If you’ve never visited The Springs, we’d love to have you in one of our services to experience it for yourself. At The Springs, we believe Sunday worship should be life-giving. At each of our services, you’ll experience heart-felt praise and worship and hear practical teaching from the Bible. Most people arrive about 15 minutes early and wear casual street clothes. During each service, kids between 3 years and 6th grade are welcome to attend our children’s services, led by caring and attentive staff and volunteers. We also have a highly-developed nursery program for children age 6 weeks to 2 years. Collins is our original location. 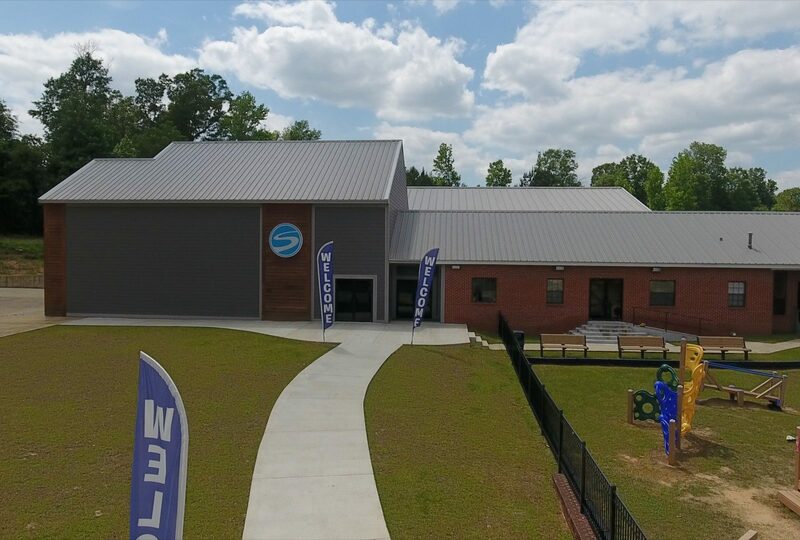 Our facility is located on the south side of Collins, off of Hwy 49 on Cold Springs Road. The Collins Campus has a larger worship atmosphere and is home to all of our offices. On Sunday mornings, you’ll find sincere worship, rich Biblical teaching, and a warm, welcoming environment. We are genuine people serving a real God. 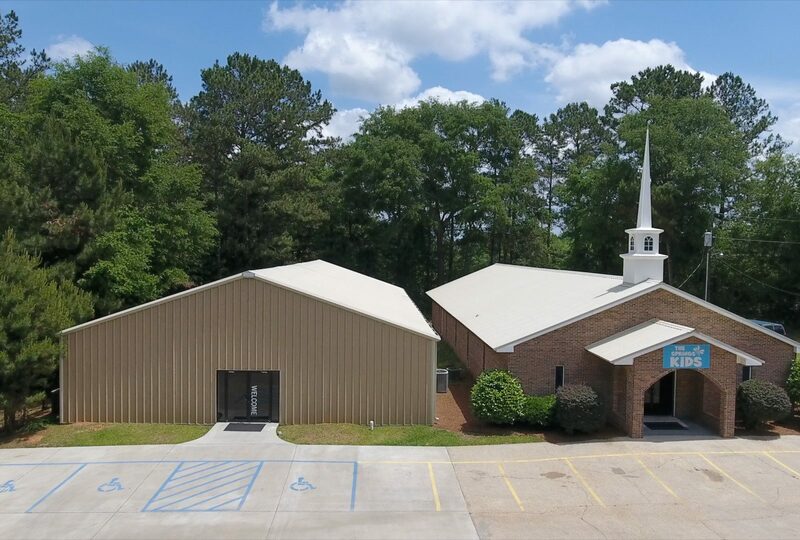 Our Sumrall campus is located on Hwy 589, just outside downtown Sumrall. In addition to intimate worship and life-giving messages, the campus in involved in reaching out to Sumrall–especially its schools. This church community is a perfect place for imperfect people, and we’re confident you’ll feel at home here too. We exist to be the Church that God has called us to be by reaching people far from God.